zorotoolsuk has no other items for sale. DEWALT DCD776N DCD776 18v LI-ION CORDLESS COMBI DRILL Body Only - WARRANTY! 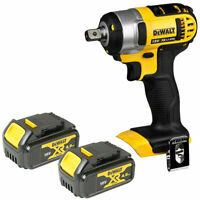 The DEWALT DCK211D2T XR TSTAK kit features a 10.8V cordless drill and an impact driver. 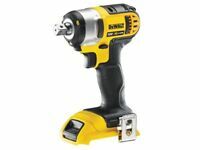 The drill has a lightweight, slim design with a 3/8-inch chuck. It includes two speeds and LED lighting. 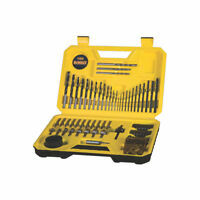 The impact driver features a 1/4-inch hex drive and a belt hook for easy portability. 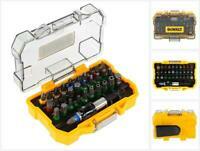 The kit is housed in a sturdy case, measuring 32 x 44 x 14cm and weighing 5.33kg. I had to put some decking down and lost all my tools. Just need a small drill and screw driver. This was really good. Quick release in the Chuck and battery lasted all day if I put it in charge during lunch break. Already owning and using an 18v set found them a little heavy duty when drilling 5mm and under. Not only is this set much lighter but more compact. They are powerful enough to cope with the jobs in hand. So to coin a phrase; it's horses for courses. Getting the right tool for the job.